In the state of Gujarat is the city of Surat, which is well-known with saree lovers. Surat is the hub of India’s largest textile factory, which produces almost 90% of man-made or artificial fabrics. The word “Surat ki saree” is sure to bring a smile on a woman’s face, for their glamorous looking sarees. Although a wide variety of silk and other handwoven sarees are also available, it for the Polyester sarees that Surat is known for! Praful, Parag, Vimal and Garden are some of the top saree brands in Surat, which have revolutionised the saree business in India. Read on to know more amazing facts about these sarees. As a bonus, we also have the latest Surat Saree Catalogue. The textile industry of Surat is known for producing some of the cheapest and durable saree materials. The entire city is flooded with saree shops of all sizes. In fact, no trip to Surat is complete without buying a saree from one of these stores. The signature sarees of Surat are colourful, printed sarees, which are always in great demand. The best part of these sarees is their price and with good bargaining skills, you can buy a beautiful saree for as low as 50 Rupees. Surat sarees are made using synthetic fabrics, using a mix of Poly threads. They are designed using vibrant prints, striking colours and patterns. Surat sarees are known for their light-weight, durable materials. They are quite low on maintenance, don’t run colours and hence can be machine washed. These sarees are quite practical for everyday wear, compared to the other saree varieties. Apart from the plain, printed sarees, Surat sarees also cater to special occasions with extra embellishments, borders and patchworks. Surat, although famous for art silk sarees, is also a major producer of exclusive handwoven silk materials. Different types of silks like Tanchoi, Gajee and Kinkhab are some of the Surat famous sarees. These sarees also have global demand for their exquisite patterns and designs. The Gharchola sarees, which come with fine Zari work are the first choice for weddings wear. Here are the top 15 Surat sarees with images as follows. Here is something that will keep people excited about it. It sports more than one type of colors. The colors are the prime attractive feature of this saree and the way they have been put together is quite impressive. You will be able to sport this saree at almost all festive occasions and all eyes will be on you. The saree will make sure that you are the most colorful and joyous-looking girl (or woman) in the crowd. Sarees like these are the pride of Surat saree makers. One cannot just ignore how beautiful this saree looks when combined with the blue blouse. You will be able to sport the similar look as well as soon as you get your hands on this designer saree along with this alluring blouse, the sleeves of which are again successfully decorated with a variety of colors. The lower portion of this saree sports a colorful pattern and the floral pattern is something that will get people excited about this saree in the first place. This is again one of the most beautiful sarees coming out of Surat. This is not a designer saree but still it sports the vibe of being extremely special. 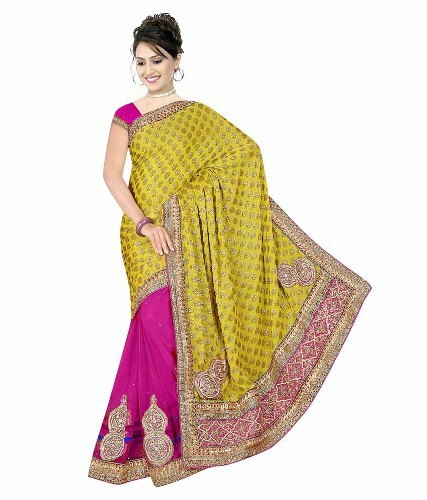 The pink color goes hand in hand with the Kesar yellow color of this saree. 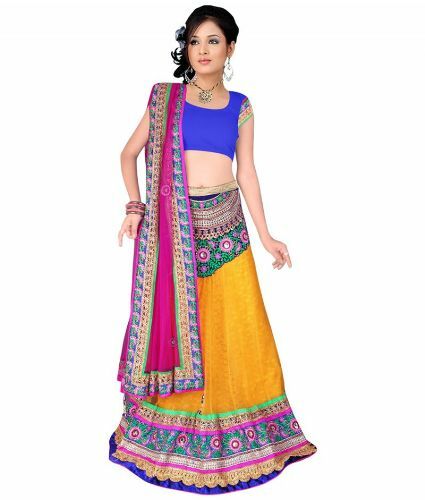 The yellow portion displays a small attractive pattern which is again not followed by the Pink portion of the saree. Because of all the attractive features, this saree can surely be claimed as one of the finest Surat sarees of all time. This saree has been made in one of the most popular places in Gujarat, that is Surat. It follows a traditional Gujarati pattern done on the lower portion and the material used in making these sarees is quite comfortable as well. The material is also used by the saree makers of Kutch district in Gujarat. The pink color is so alluring that probably anyone will adore it and the green color used in the pallu portion of this saree is without a doubt, one of the most alluring features about this saree. The festive season is on its way, and you will be properly equipped by now. If you are willing to show off something different from what others might be wearing then this will be something suitable for you. This is the best saree for everyday wear and small gatherings. By guessing from the title given to this saree, you can pretty easily guess that how good will this saree will make you look. The saree has been designed to make each and every woman look a diva when they wear it. 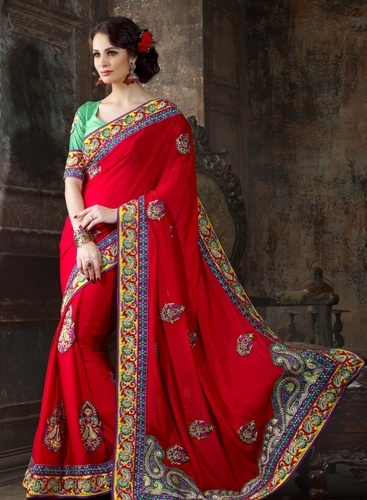 The bright red saree is embellished with beautiful embroidery to create a stunning output. This is something that every woman will want to wear. The printed floral pattern has been done with the help of a green color. One cannot just ignore how beautiful this saree looks with the print and all. It will be suitable with red or even a black blouse. It is best for small occasions like Kitty Parties. This is a saree that all woman will want to wear. It sports the everlasting adorable baby pink colour and the material used in this particular saree also looks quite comfortable. If you are willing to sport something that will be suitable for parties as well as wedding occasions, then this is something that you should think of wearing. This is one of the best and latest designer sarees coming out of Surat. The pattern used in making this designer material is so alluring that it will put all the attention on you. This Orange and green saree is designed using all over machine work to create a stunning pattern. The clustered leaves and creepers give the illusion of draping a garden around. 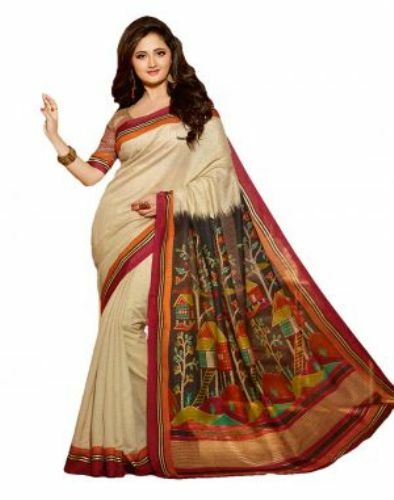 This particular silk saree will be suitable for all women out there and it will be suitable for all the women out there that won’t look like a beautiful rose flower. 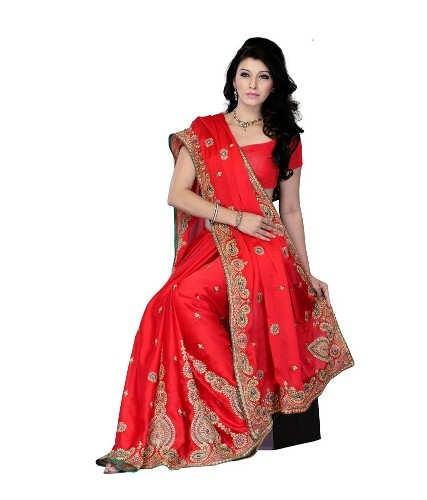 The bright red saree is heavily adorned with a rich and classy border. The body is embellished with intricately made Patches. Those who have a fascination for saree here is something that will be fine for them. 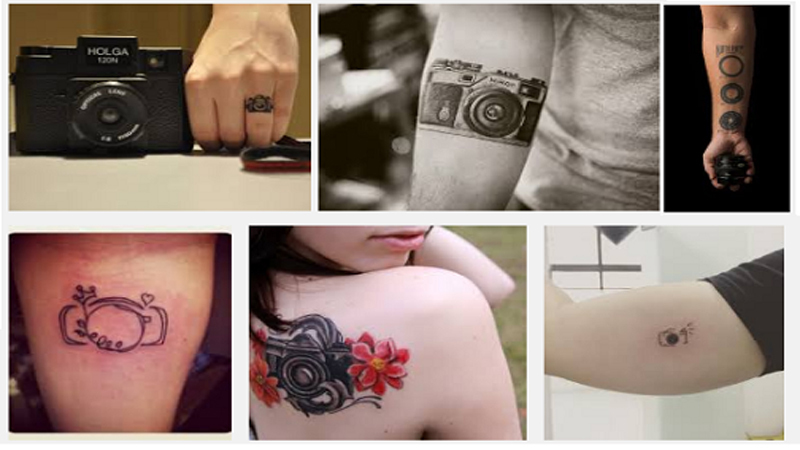 It is not too fancy and can be worn by women belonging to almost any age group. 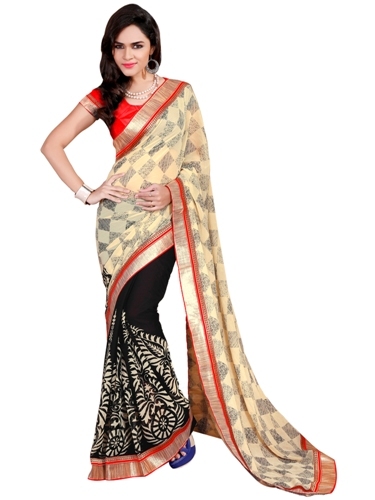 The golden border pattern is one of the best things about this saree, which is well contrasted with the black and red pleats. This is one of the best clothing materials used in a Surat saree. The artistic pattern is probably one of the best features of this saree and it will be suitable for all women out there. The pattern used in making this design is quite attractive and you will be able to sport it almost anywhere. This saree sports the creamy white color along with the black. The combination of these two is pretty attractive and will be alluring to those who watch you. This saree is a perfect example of designer wear, which is created using unusual patterns and colour combinations. It is best paired with an orange coloured blouse. Looking for the best pink saree? 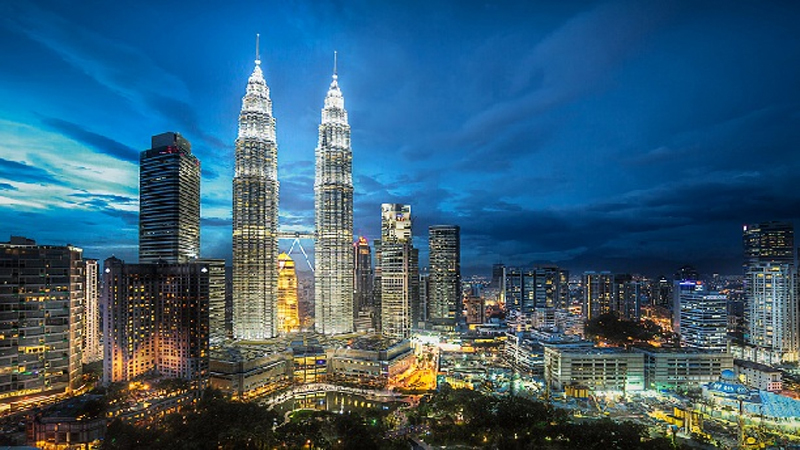 This will be best for you that comes with alluring borders. The lower portion displays a different pattern in the net fabric. The classic combination of Pink and off-white is elevated to the next level using an interesting play of fabrics like georgette, net and brocade borders. This is probably one of the best Surat party wear sarees of all time. The alluring border is one of the best attractive facts about this saree. The light green body of the saree is paired with a purple border to create this beautiful piece. While the Palla is made with georgette material, the pleats are created with net fabric. A matching blouse with this saree can make you look like a diva! How To Style Surat Sarees? Surat sarees are quite bold in terms of colours and designs. Choose your pick wisely, depending on the occasion. For everyday and casual wear, opt for light colours with sober patterns. Wear colourful or metallic bangles to match your saree and add an effect of jingle! Keep your accessories minimal, unless you are a bride and it’s your wedding day! Wearing high heel sandals can make you look tall and slim. These are without a doubt, some of the finest qualities of sarees that one can avail from Gujarat and the surrounding regions. Due to the import and export of goods from state to state, one can easily avail these sarees now at super markets. 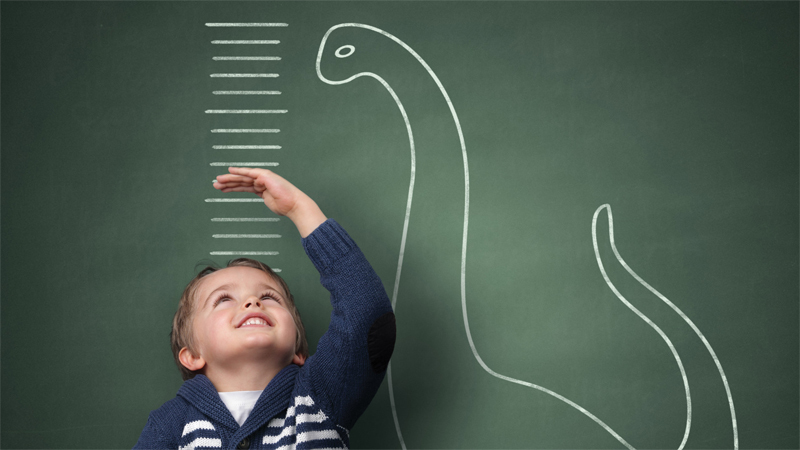 How to Increase Height in 2 Weeks?